Archie, or Tommy, as most called him, was truly one of a kind. He was funny, a great cook, could build or fix anything and generous to a fault. He would literally give the shirt off of his back to someone in need. He loved his pets, working outside in his yard, Mexican food and even though he never played himself, he loved to watch golf. He loved his entire family, but especially his children Jeff Foster and Melanie Stanley. He maintained a lifelong friendship with his former wife Sandy McDaniel and her husband Charlie who passed away in March 2018. 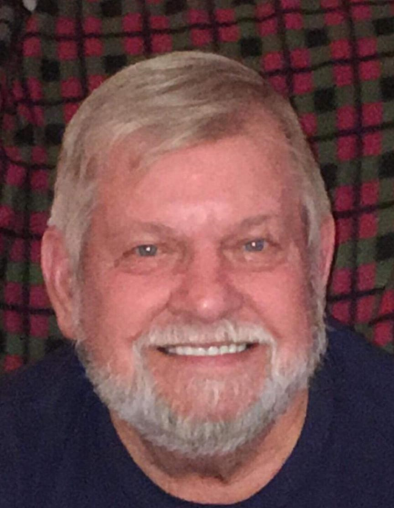 He loved his extended family as much as his own children, including his son-in-law Joe Stanley as well as Don Horne who passed away in September 2018. He was very close to his sister Vickie Lively and her husband Jimmy. He is also survived by his brother Charles and his wife Shirley. There will be no services per his request. Donations can be made in his name to St. Jude Children’s Research Hospital or Hotdoghill Animal Sanctuary c/o Sycamore Veterinary Hospital, 13137 Midlothian, VA 23113. He will be missed every single day.